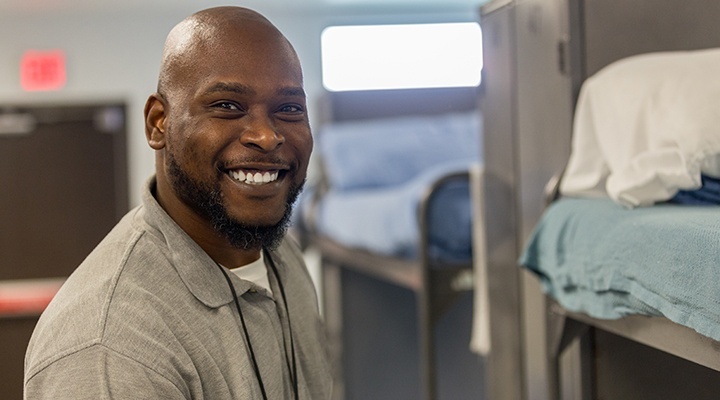 CoreCivic's effective, high-quality reentry programs are at the center of our mission to reduce recidivism and help better the public good. 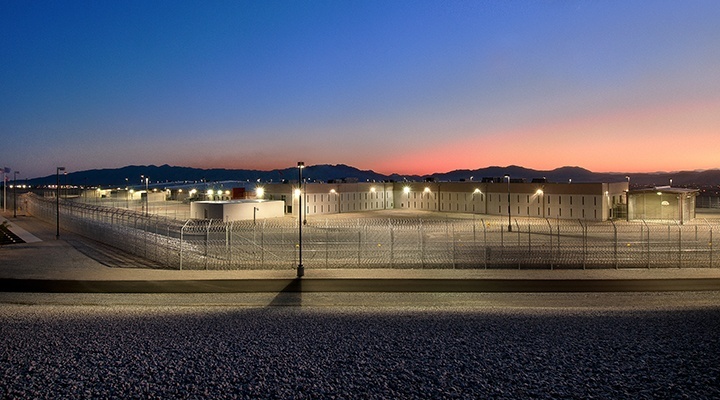 A national leader in high-quality corrections and detention management, CoreCivic Safety is guided by a philosophy that upholds correctional best practices and national accreditation standards. Reducing recidivism and building communities is at the heart of our reentry mission. Through our residential and nonresidential services, we can help people successfully reintegrate after prison or avoid being incarcerated in the first place. 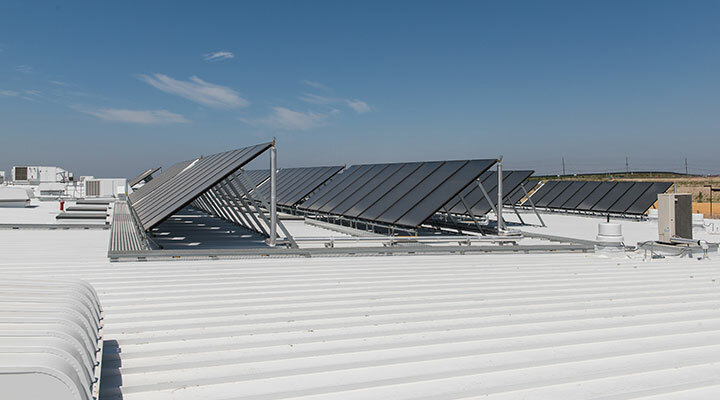 With 30 years of experience designing, building and managing government real estate projects and facilities, CoreCivic Properties is a state-of-the-art partner providing cost-saving governmental real estate solutions throughout the United States. Join our team of professionals who are dedicated to changing lives and serving communities. From California to New Jersey, CoreCivic has facilities throughout the United States. Use the state filter and map below to find the facility location nearest you. For more than three decades, CoreCivic has been an innovative, dependable partner for government. CoreCivic Safety is the nation’s leading provider of high-quality corrections and detention management. We’re also applying long-held strengths to deliver comprehensive real estate services through CoreCivic Properties. Through CoreCivic Community, we provide and expand access to residential re-entry centers. In all we do, we strive to better the public good. Recidivism is a national crisis. CoreCivic's 2017 Reentry Report details our efforts to help inmates successfully reenter society and tracks our progress towards the ambitious and unprecedented goals set by our CEO in 2014. 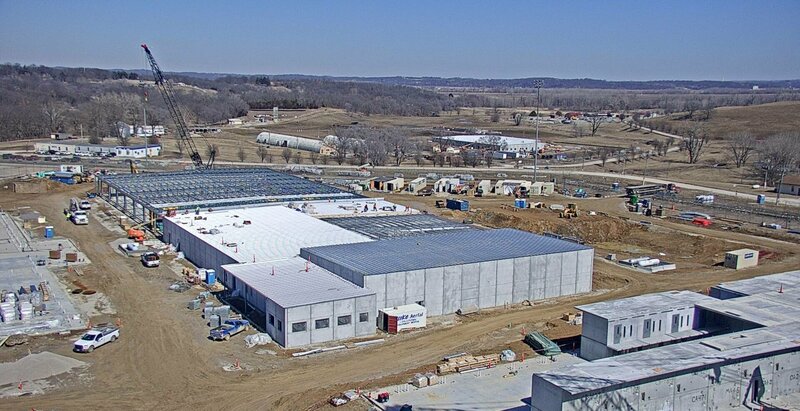 CoreCivic's historic Kansas real estate solution remains on schedule for completion in early 2020 Last April, CoreCivic Properties formalized a first-of-its-kind agreement with the state of Kansas to replace the 150-year old Lansing Correctional Facility. To put it in perspective, the state built parts of its existing facility around the time Abraham Lincoln received his presidential nomination. Now the Properties team is constructing a brand-new facility with enhanced security and operational technologies.